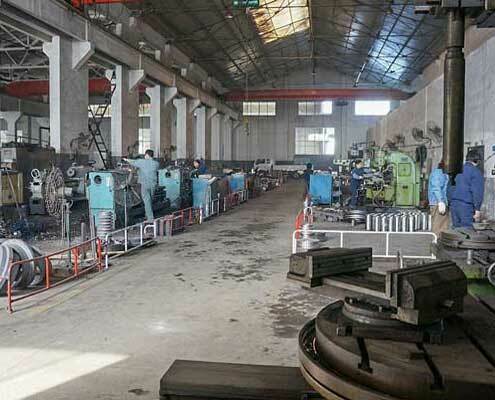 Focus on the development, production, and sales of Briquetting Machine, High-Pressure Grinding Rolls, etc. Reliable mining equipment since 1986. Not only manufacture but innovate actively. 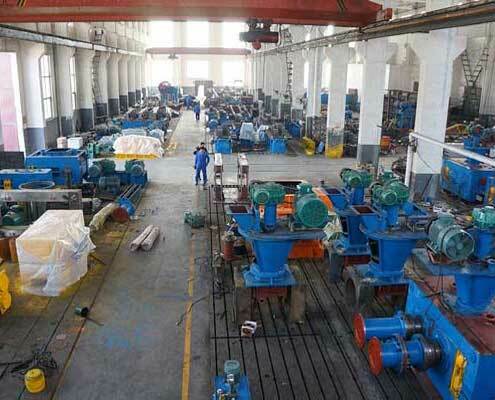 The raw materials can be pressed well, the proportion of the compact is high, and the strength of the pressed agglomerates is high. Using a high-pressure roller mill in the process of the grinding system can increase the production efficiency of the entire system by 20% to 30%. 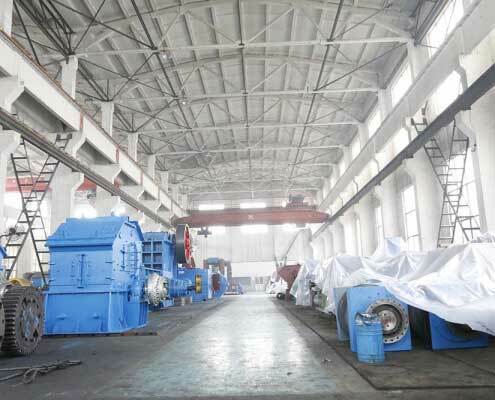 Continuous mixer means that different materials are continuously input into the equipment according to the set ratio. 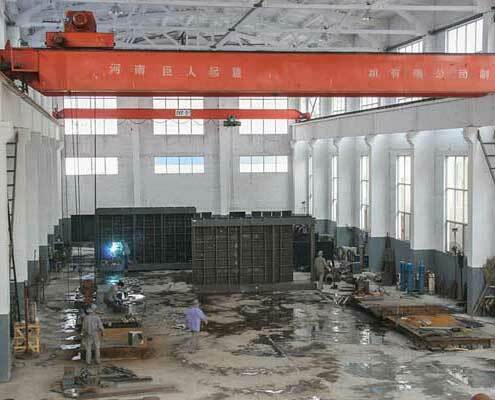 Compound crusher is a high efficient and energy-saving new product developed by our company. The graded double-toothed roller crusher is a new concept of graded crusher developed by our company on the basis of imported similar product technology. 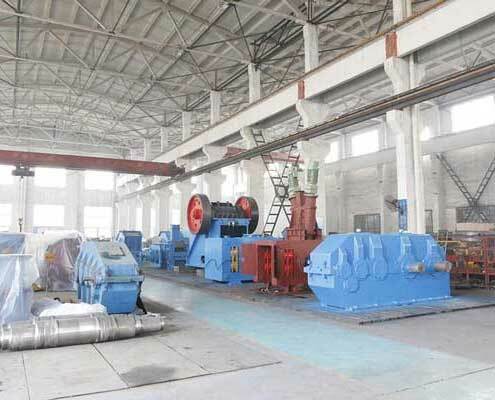 PE, PEX, PET and PEY series of jaw crushers are widely applied in mine, metallurgy, building material, highway, railway, water conservation and chemical industry. Guarantee to provide users with good pre-sales and after-sales service, to introduce the product performance and use requirements before the order, provide relevant information, and be a good user. Technical training for users’ needs, quality tracking and user access for key users, timely improvement of product performance according to user needs, and continuous improvement of product quality. The product is indeed a product quality problem during the “three guarantees” period, and strictly fulfills the liability for compensation as stipulated in the contract. 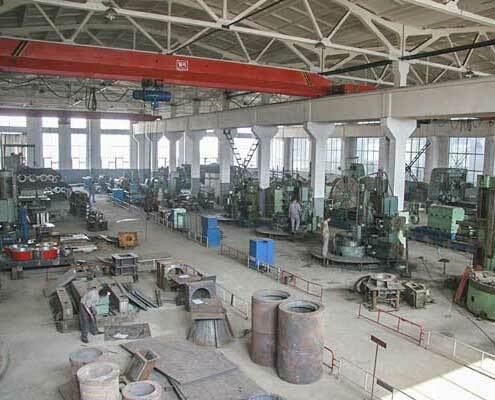 Accessories and consumables for the product are offered at an ex-factory price. After receiving the user’s request to solve the problem notification of the product in use, the company made an initial response within 1 hour. If you need technical services, we will send professional and technical personnel to participate in the unpacking acceptance and guide the installation work.